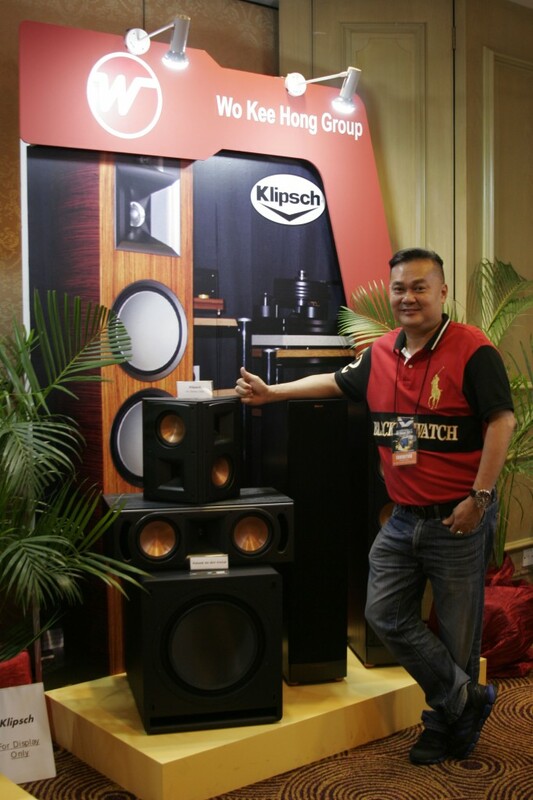 One of the most significant news to emerge from the KL International AV Show 2014 was the announcement by industry stalwart, Wo Kee Hong Electronics that it has been appointed the new distibutor for the iconic Klipsch range of speaker systems in Malaysia. Most audiophiles will instantly recognise this incomparably enduring American speaker legend founded almost 70 years ago by Paul W. Klipsch, a highly regarded and foremost authority on horn speaker technology. The older and more fortunate among us would have encounter and perhaps own legendary Klipsch speakers such as the LA Scala, Klipschorn and Cornwall. 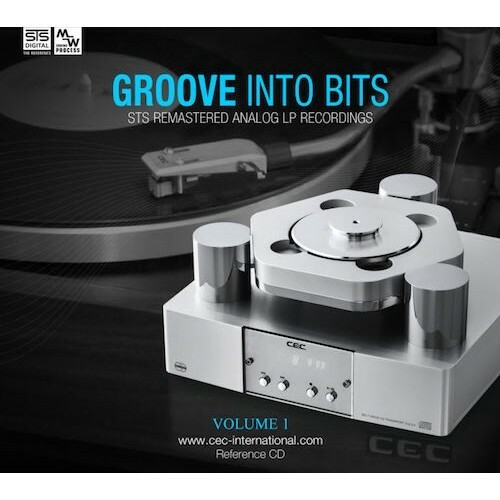 All large, heavy, superbly built speaker with one thing in common – they all feature the horn design, known for its exceptional efficiency, powerful audio delivery and minimal distortion. All hi-fi and home theatre Klipsch speakers today, allowing for modern design requirements, are built very much in the same manner. 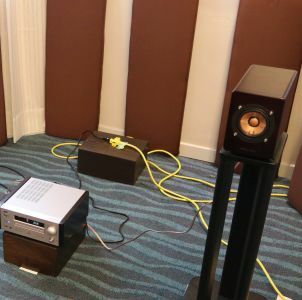 According to Kenny Sea of Wo Kee Hong Electronics, who are also the distributor for the equally iconic range of Marantz AV products the Klipsch speaker range presents a perfect match. 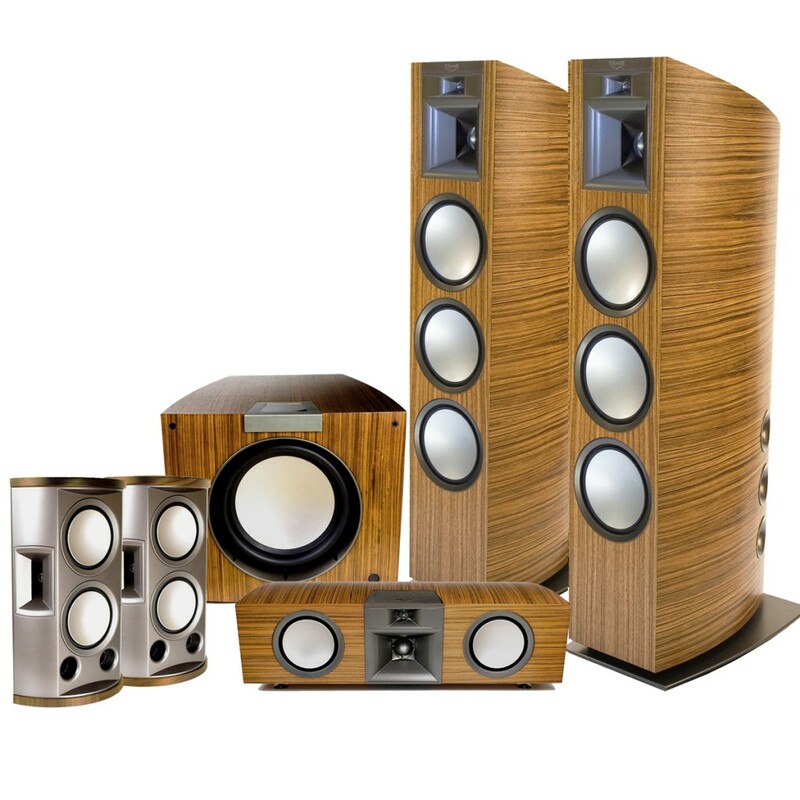 For those who are interested, Sea says that Wo Kee Hong Electronics will be fielding the well received mid level Klipsch Reference Series with at least five base models to choose from, the RF-7, RF-82, RF-62. RF-52 and the RF-42. 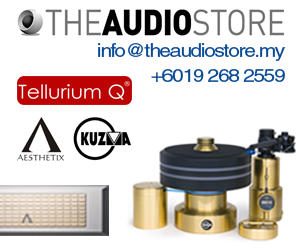 Price from the Reference Series range from RM3,080 to RM16,630 per pair available in traditional two channel stereo or multichannel home theatre configuration with matching surrounds, centers and subwoofers. While on the subject of active subwoofers, another Klipsch specialty, the company offers a comprehensive range of 5 models ranging from dual cone 8″ to 12″ models driven by powerful BASH digital hybrid amplifiers capable of producing from 200 watts to 500 watts to reproduce low, powerful bass frequencies of down to 22 hertz. 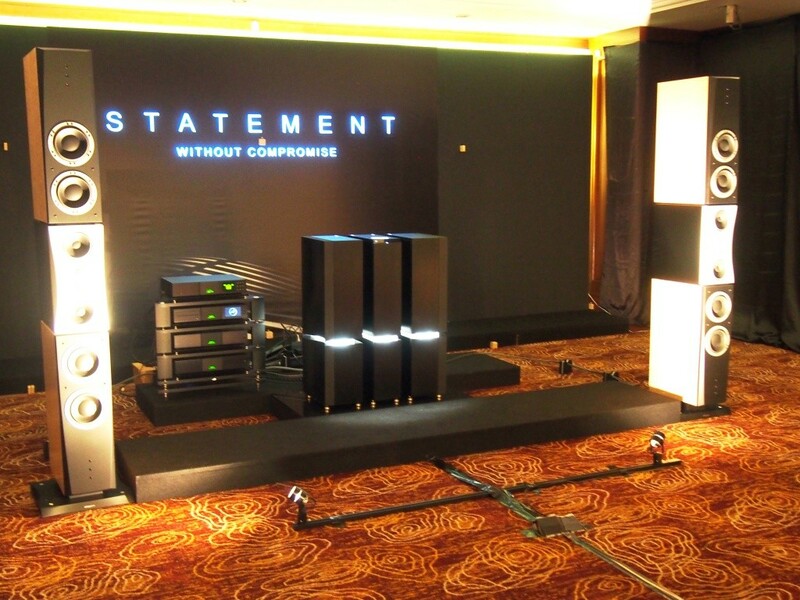 For those where money is no object there is the Palladium P-39F in either stereo pair or in multichannel configuration. Sea added that in time, Wo Kee Hong Electronics intend to include in its inventory a complete range of soundbars, in-wall and active subwoofers that will meet just about every spectrum of price range and performance requirements. Wo Kee Hong Electronics Sdn Bhd.